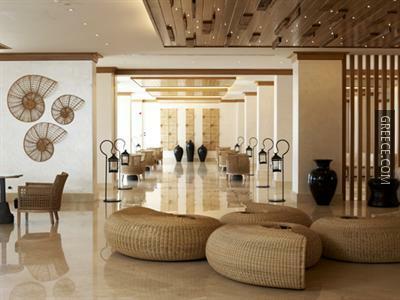 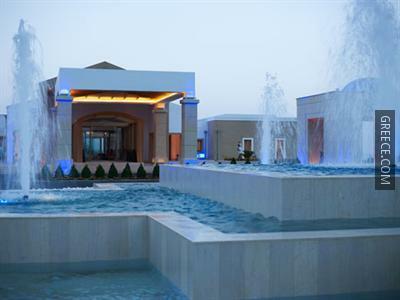 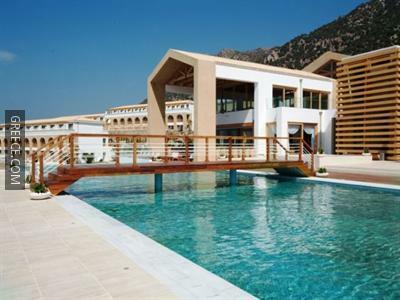 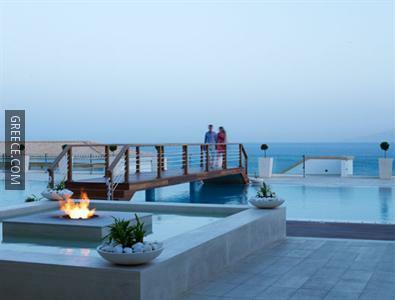 The Mitsis Blue Domes Resort & Spa is located within a 20-minute walk of the town centre and offers 5-star accommodation as well as a spa & wellness centre, a swimming pool and a fitness centre. 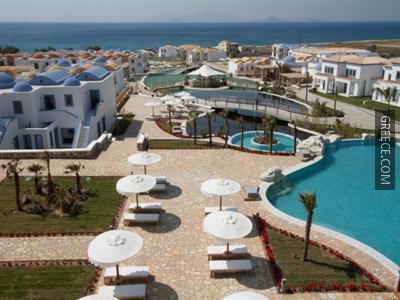 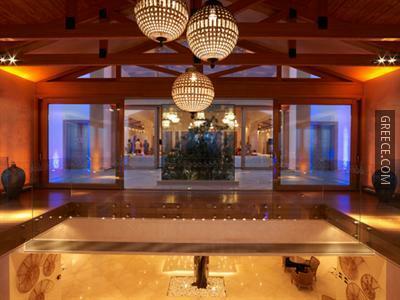 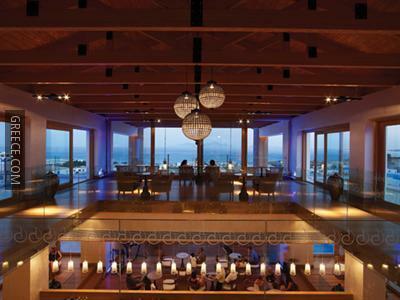 Featuring a nightclub, free parking and a kids pool, the resort offers guests a convenient base while in Kardamaina. 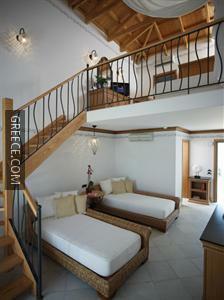 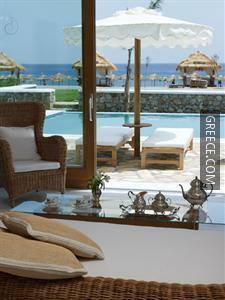 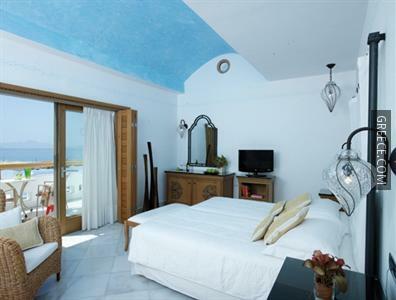 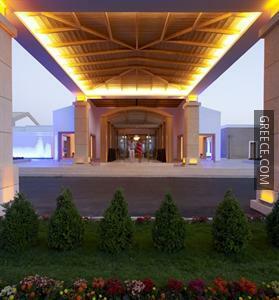 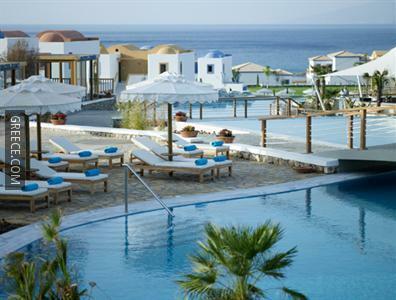 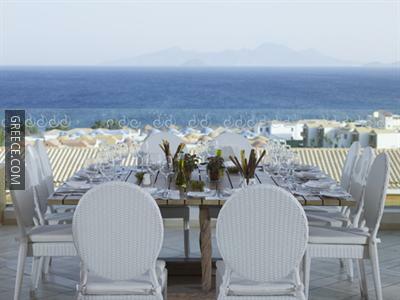 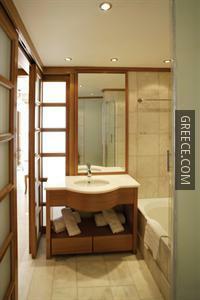 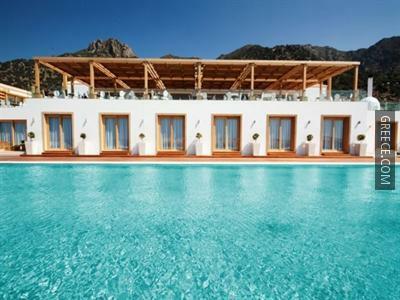 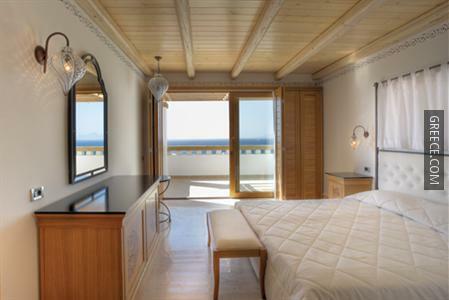 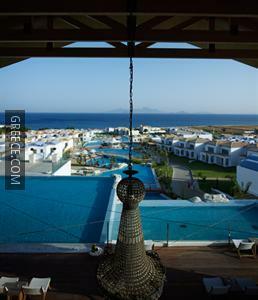 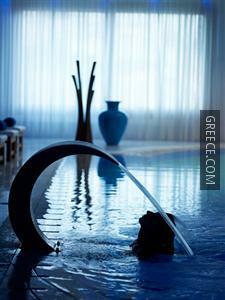 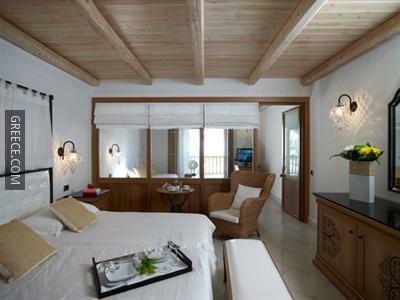 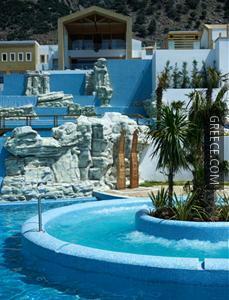 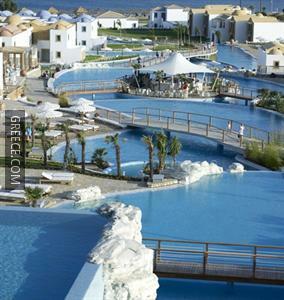 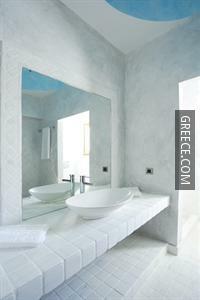 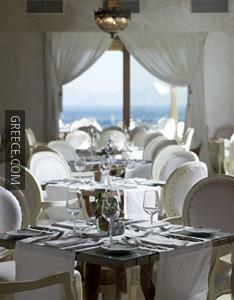 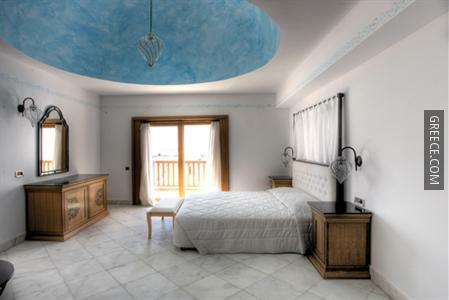 The Mitsis Blue Domes Exclusive Resort & Spa Irakleides has 499 comfortable rooms. 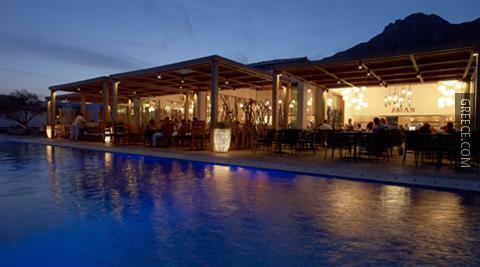 The Mitsis Hotel Kardamena offers a varied dining experience, including a lively restaurant and a bar. 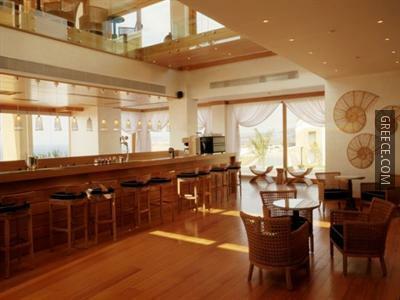 The resort's comfortable restaurant is open for breakfast. 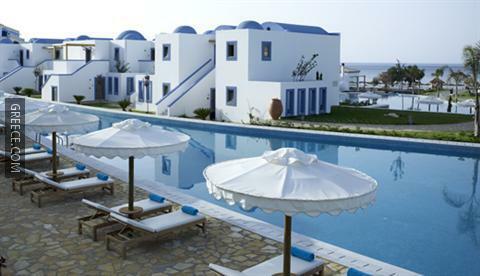 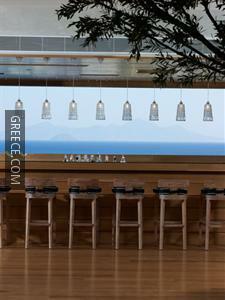 Kos Island International Airport is less than a 15-minute drive from the Mitsis Kardamena. 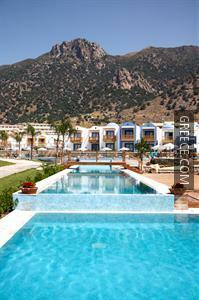 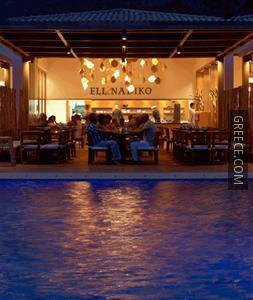 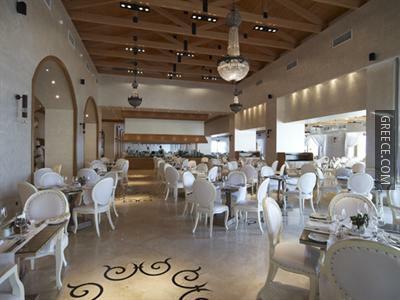 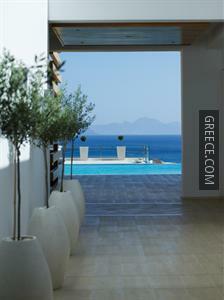 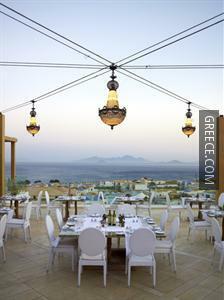 Kefalos and Tigkaki are only a short drive away for those guests travelling by car.